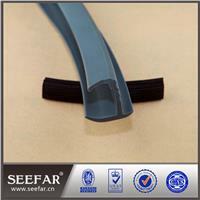 Butadiene Rubber is supposed to be the most elastic rubber type. 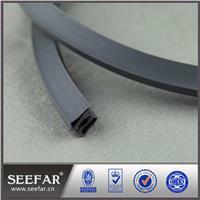 The chemical name of this rubber is Polybutadiene. 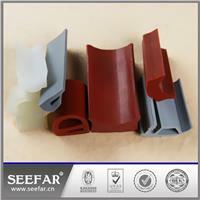 This rubber is polymerized butadiene.